Beach please! Deciding on heading to the beach is usually a no-brainer but with so many beautiful destinations to choose from, selecting which to visit can be a rather tricky task. Luckily, our team of expert travellers here at Siren Communications have weighed in on their favourite beach hideaways in the Dominican Republic. Whether you want a relaxing day in the sun or an intensive workout on the water, these sandy strips have something to amaze and delight even the most seasoned beach-goers. 1/ Playa Rincon: To get to Playa Rincon, go to the little fishing town of Las Galeras and catch a water taxi from the port. In about 20 minutes, you will arrive at a 2-mile-long stretch of virgin beach — one of the most breathtaking you’ll ever see. At one end of Playa Rincon you will find a small café with fresh barbequed fish and cold Presidente Beer, at the other end there are tiny stalls where you can get grilled lobster and crab. But one of its most marvellous features is the freshwater stream, with a beautiful sandy bottom, that leads to the ocean. 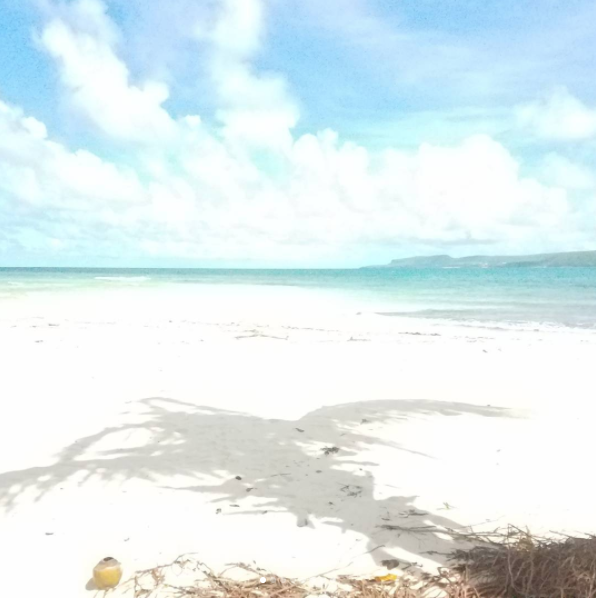 This is one secluded beach that is completely worth the effort to visit. 2/ Minitas, Casa de Campo: A top beach in the Dominican is hands down Casa de Campo’s Minitas beach. The small white-sand strip is super exclusive, and a haven for the more active of travellers; you can snorkel, sail, windsurf, paddle-boat and kayak along the crystal clear waters. Or, you can sip a mojito at Beach Club by Le Cirque, which overlooks both the sand and ocean. 3/ Paradisus, Punta Cana: This is one of the most pristine beaches, with a white sandbar stretching out hundreds of feet into the remarkable turquoise ocean. The private beach area in front of Paradisus‘ VIP section is by far the best. 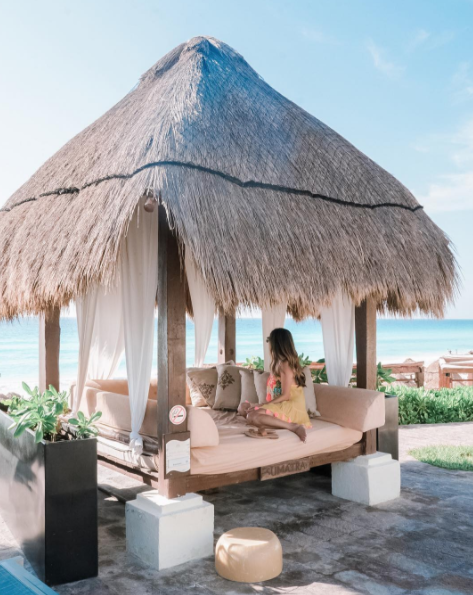 If you are lucky enough to stay in the VIP section of the resort, you have an outdoor bed reserved on the beach for you every day. That’s right, no need to wake up early to reserve beach chairs! 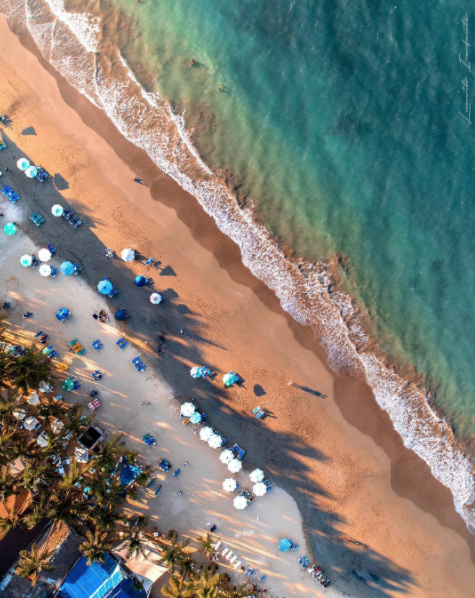 4/ Cabarete: This laid-back beach village on the northern shore, near Puerto Plata, may be best known for kitesurfing but it is also home to a great selection of bars and restaurants. Start your day with a swim or SUP — the water is calm all morning — or watch the sailboats come out in the afternoon. Not impressed? Hang around and the windsurfers will arrive, then finally when the winds have picked up, even more, the kitesurfers.